We welcome trade enquiries. As a purely business to business supplier we take pride in the excellent level of service we offer to our retail and etail customers. We believe passionately in building flexible and trusted partnerships with our retail customers and in supplying a largely British made product range which is designed to perform beautifully. 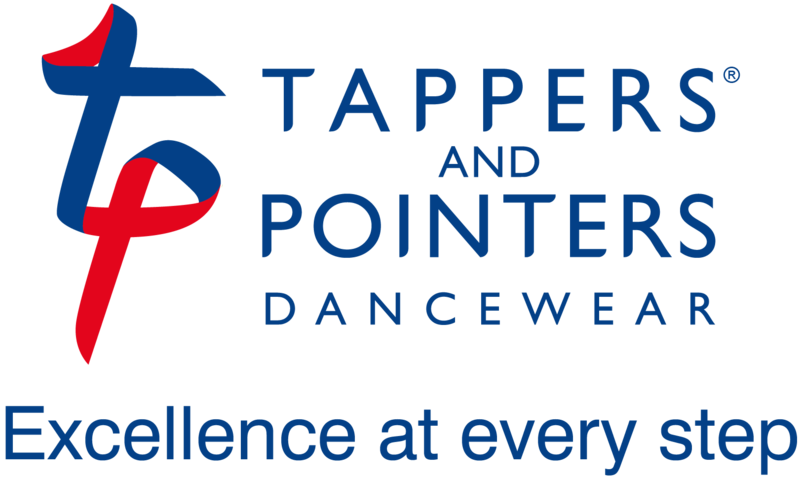 If you are interested in stocking the Tappers & Pointers brand please contact us by filling in the form below and we will be delighted to discuss your requirements further.